Come grab a burger and a cold beverage at our next Bulldog bonanza! 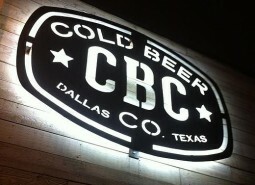 We’ll be visiting Shady’s Burgers & Brewhaha and we want you to come out too. Stop by to say hello to the cutest Bulldogs around ~ some of the foster dogs of Lone Star Bulldog Club Rescue. At the event, you’ll be able to meet some of our volunteers to learn more about our program and ask your Bulldog-specific questions. Plus, you’ll be able to purchase one of our T-shirts to support and raise awareness of our mission of saving Bulldogs. We’ll be on the patio at Shady’s Burgers & Brewhaha in Richardson (2701 Custer Parkway #915, Richardson, TX 75080) on Sunday, April 28, from 2 until 4 p.m. Lone Star Bulldog Club will be meeting directly before at 1:30. To read more about Shady’s, visit http://shadysburgers.com/. 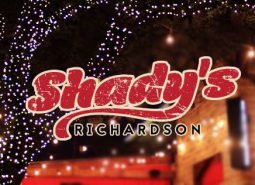 Many thanks to our friends at Shady’s for agreeing to host this get-together for us.